This is an archived article from 2017, kept online for reference purposes. It may no longer reflect current circumstances. On 1st May 2018, Sky revamped its channel guide, meaning references to Sky channel numbers will no longer be current. ITV is to reshuffle some of its services on Sky on 1st August 2017, which will see ITVBe move to CBS Drama's current slot in many parts of the UK. 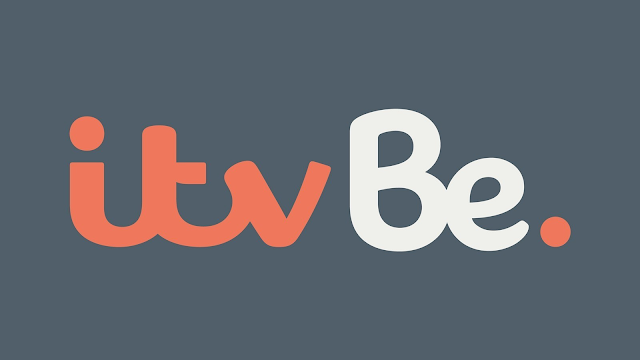 The acquisition of Sky channel 149 for ITVBe will in turn trigger off a series of shuffle-ups across the channel numbers that ITV controls on Sky, with the majority of ITV's plus one channels moving up the Sky Guide to higher ranking positions. ITV's other services between channels 103 and 149 will remain on their existing numbers. *In Central and Northern Scotland - regions where STV provides a service on channel 3 - ITVBe uses Sky channel 131, taking up the channel number that's used for ITV+1 in England, Wales and Scottish Borders. STV does not offer a +1 service on satellite. Other channel changes - from channel 179 upward will apply across the whole of the UK. **If you have Sky HD or Sky Q, you will see the SD versions of these channels here. The primary version of these channels remain on their current channel numbers.